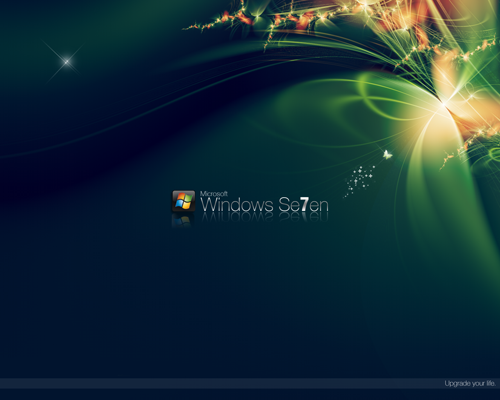 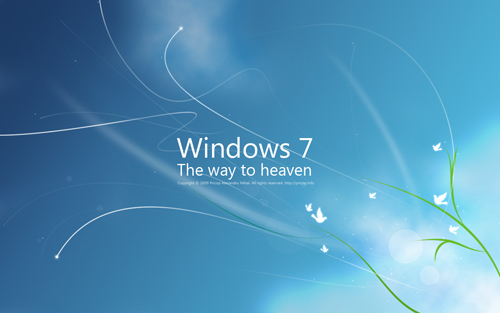 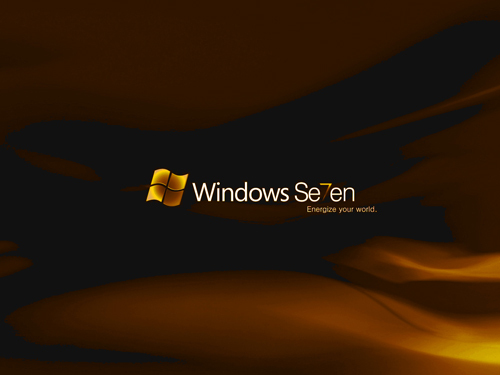 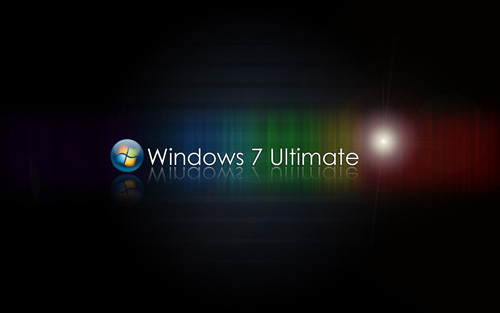 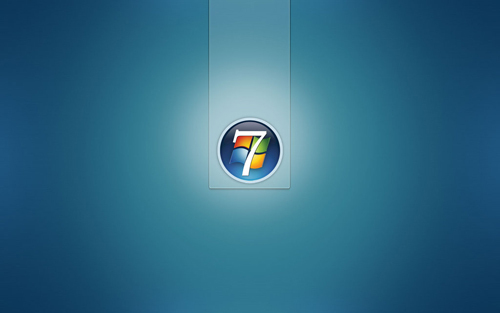 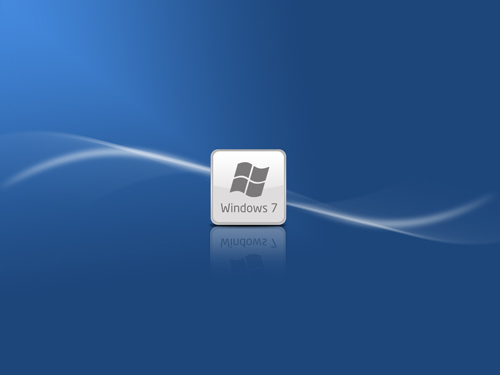 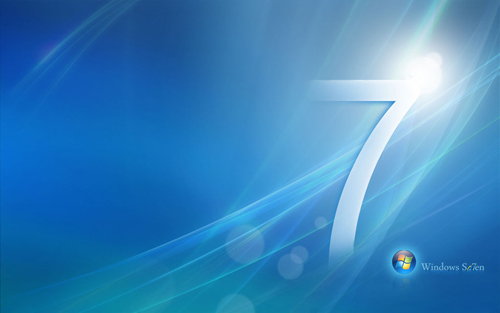 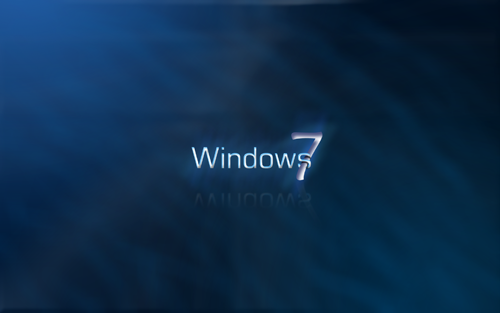 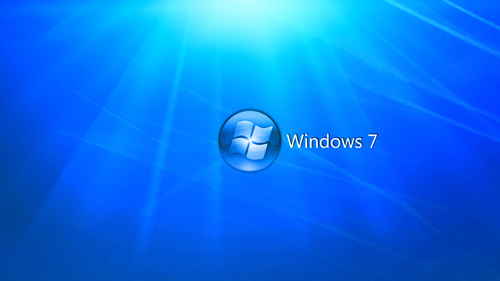 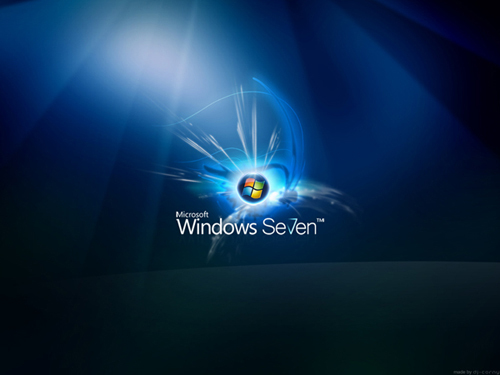 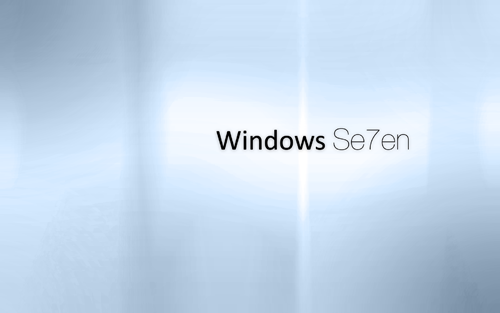 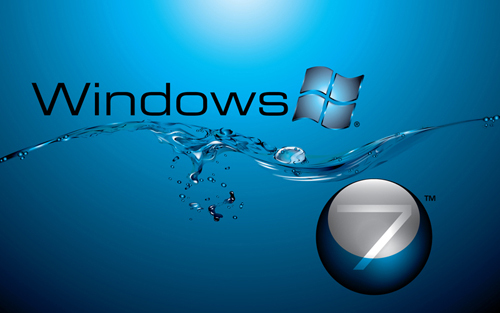 Windows 7, the newest operating system released by Microsoft, has been widely accepted by its users even after following in the footsteps of the often frowned upon Vista operating system. 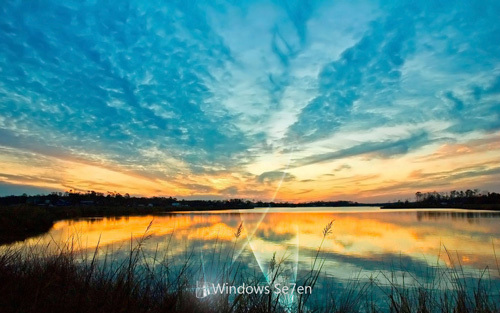 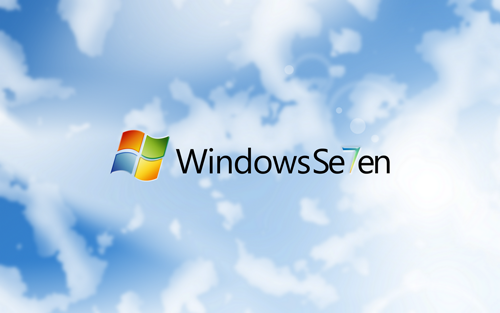 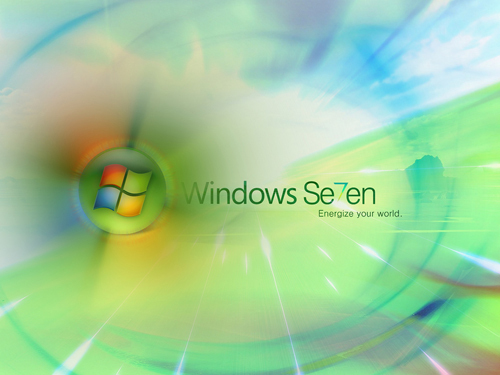 If you have recently upgraded to the new OS, then you may want to dress the screen up a bit with a Windows 7 themed wallpaper. 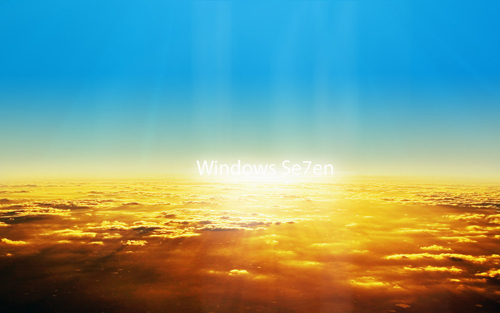 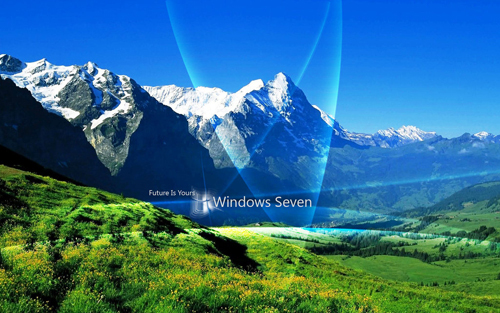 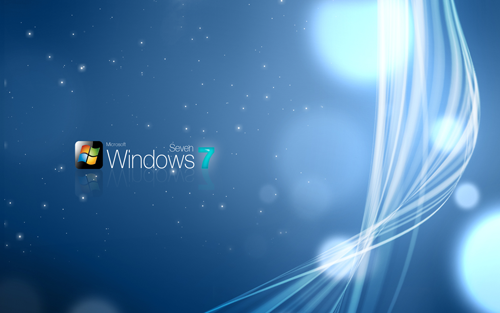 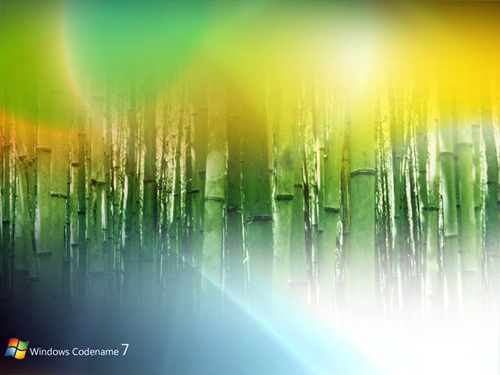 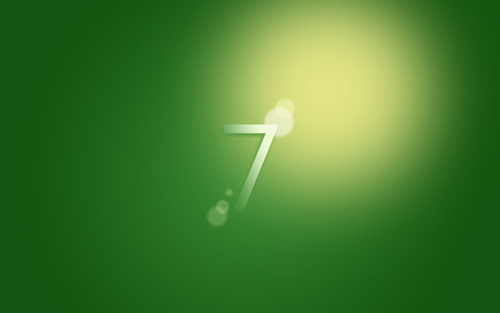 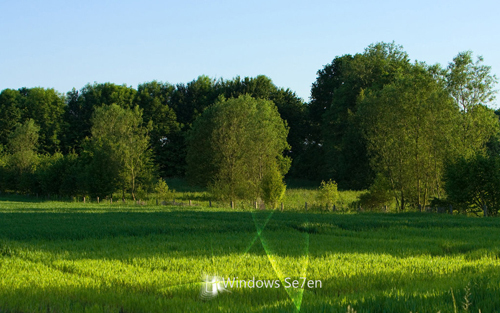 Hi there, check my latest windows 7 wallpaper ;).